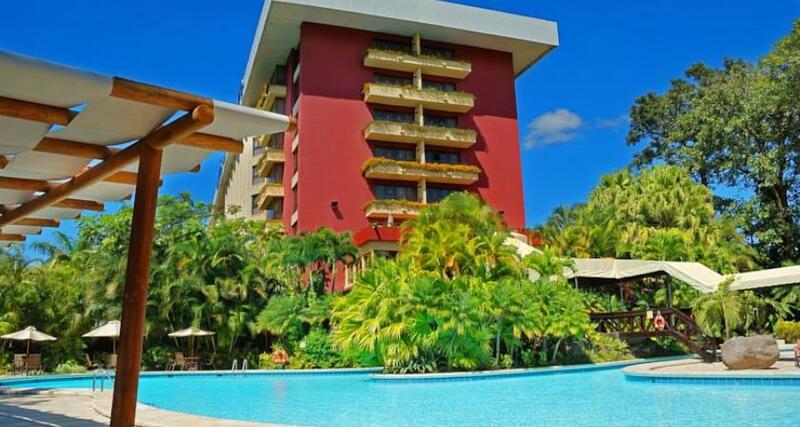 Barcelo San Jose is a luxury 5* resort located in San Jose, Costa Rica. It features 254 rooms and swimming pools. Barcelo San Jose is located in a residential area of the city and features three restaurants along with a swimming pool and an excellent selection of versatile meeting and event facilities. During their stay, guests can enjoy wireless Internet access throughout the hotel as well as a challenging game of squash or tennis. This San Jose property is less than a mile away from several local museums and is only three miles from San Jose Tobias Bolanos International Airport.